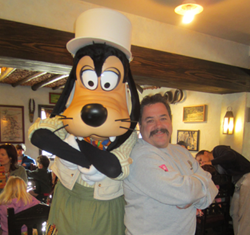 Our dedicated team of sales professionals are always up to date with the industry’s best and latest, ensuring our ability to meet and service all your needs. 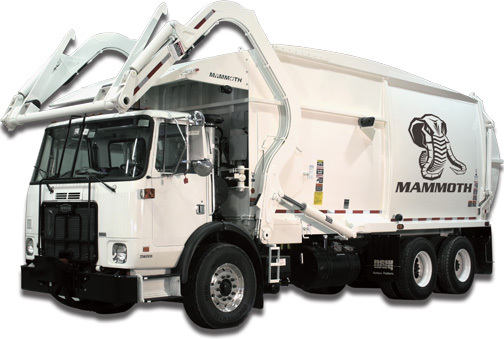 We provide you with expertise in all of your solid waste disposal and hauling needs. Including everything from recycling bins and totes to front and rear loading containers. The Mammoth is an outstanding choice in today’s front loader. Featuring one piece body sides for superior strength and appearance, the curved hopper adds strength in a critical area, strongest steel specs in the industry, and heavy duty arms and torque tube assembly designed for the heaviest routes. The Western Series Mammoth similar to the standard Mammoth, but answers the call for a light weight, fast cycling, and high compaction front load body for use in areas where DOT weight concerns are prominent. 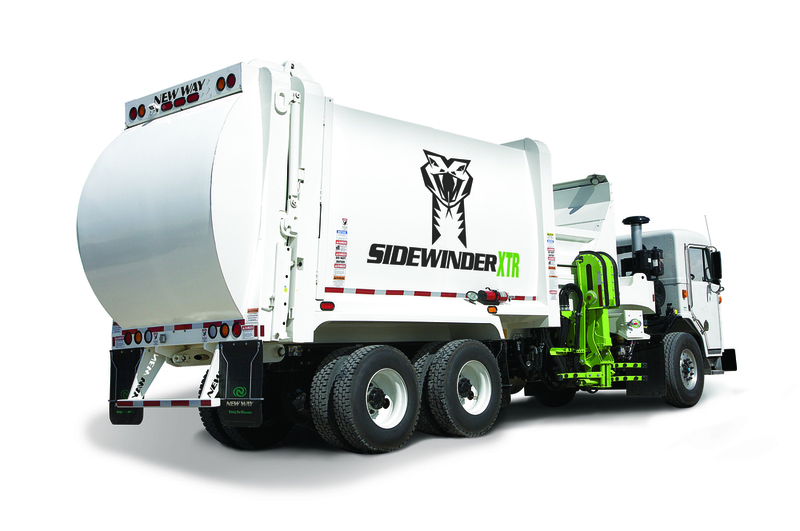 New Way's automated side loading Sidewinder XTR offers body capacities of 20-31 yd³. 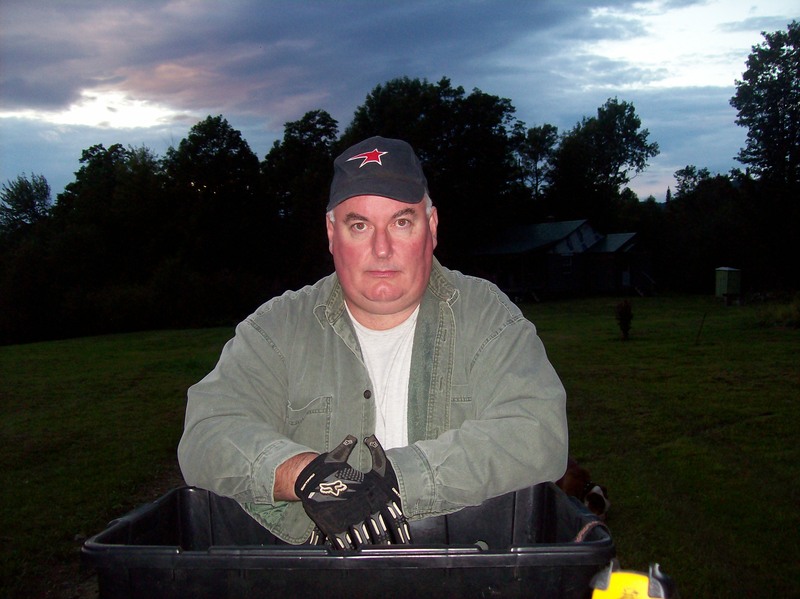 All New Way side loaders may be operated by a single driver, increasing crew efficiency. 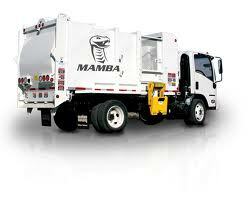 New Way rear loaders provide the compaction, durability, quality and productivity needed in refuse trucks. 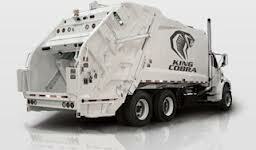 View our complete line of Cobra, King Cobra, Cobra Magnum, Diamondback and Viper Series below. The New Way Mamba slithers its way into routes other trucks can’t and still delivers a menacing bite. With its slender body construction, the Mamba plays a big role and has the ability to transfer compacted materials to larger Rear Loaders. Available in fixed body mount, The Mamba also features cart tipper and barrel dumper options sure to strike fear into the competition.